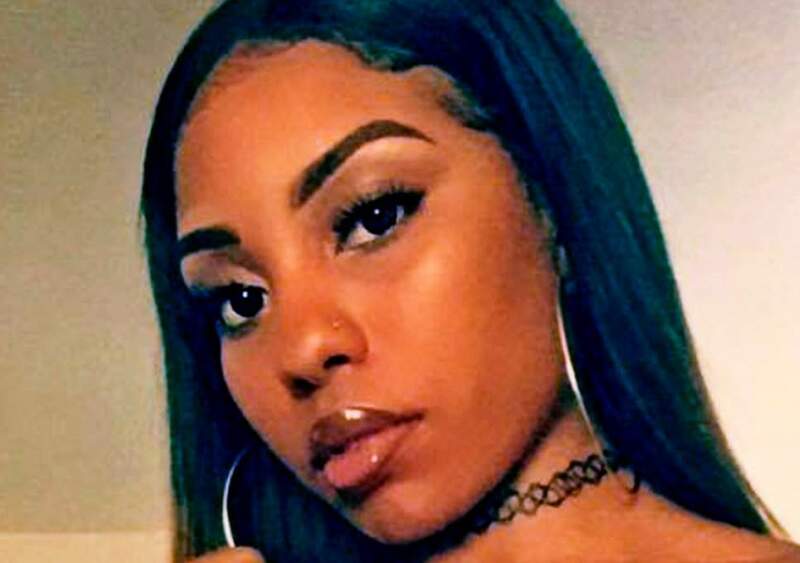 On the night of 22nd July 2018, Nia Wilson was stabbed by a white man and bled to death while exiting BART station in Oakland, California. On the other hand, the media were quick to label the perpetrator as “mentally ill” - a term that is often used to describe white men who commit heinous crimes, but fails to make the editorial cut for men of other races in similar positions. One particular media outlet, KTVU, posted a picture depicting Nia holding a gun. In reality, it was a gun shaped phone case. This misrepresentation by KTVU implied that she was involved in violence, thus enabling audiences to distance themselves from her. There are several wonderful pictures of Nia to choose from and their choice to use that particular photo reflects the criminalisation of black victims to validate existing public bias about them. The media perpetuates this blinkered perception of victims of violence that is gendered, being white women. The 2007 essay “The Missing White Girl Syndrome” describes how certain victims - typically white, upper middle class, and beautiful - become “worthy” of public fascination. For KTVU, Nia Wilson did not tick these boxes. The police caught Nia’s attacker after a one-day manhunt. KTVU have since apologised for the incident: see more details in this Daily Dot article. 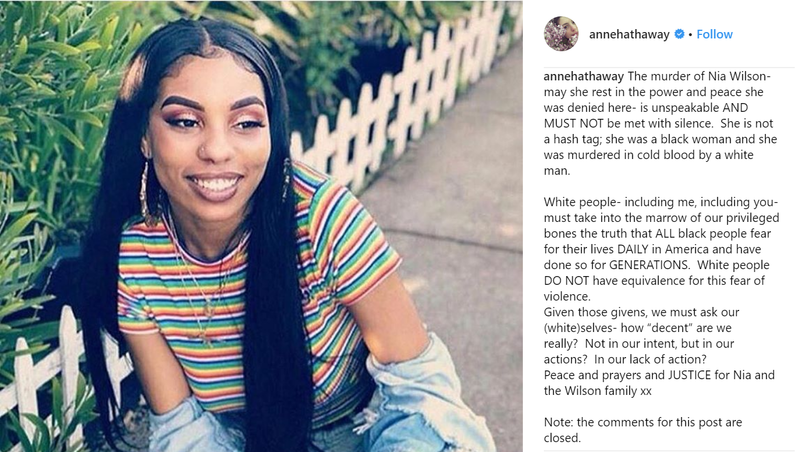 I wonder if this would have happened had the case had not garnered so much public attention through protests and celebrities such as Anne Hathaway and Viola Davis using their social media platforms to call attention to her death. The CDC (Centre for Disease Control) has found that black women die by homicide at nearly three times the rate that white women do. The vast amount of public attention and the speedy capture of Nia’s attacker is not an indication of changing times. Unfortunately, it’s the exception that proves the rule. This notion of being seen as and told that you are “unworthy” because of your skin colour resonates with our Too Much of a Person participants, many of whom have shared their experiences of being told that they are “too black”. We must ask our (white)selves - how ‘decent’ are we really? Not in our intent, but in our actions? In our lack of action? Apathy towards these issues is validation of the oppressors’ continued belief that your skin colour determines your “worthiness” to exist in this world. Speak up: use your privilege to enable the change we need. Let’s put an end to the Nias of this world being forgotten. © 2019 Source code published under GPLv3.